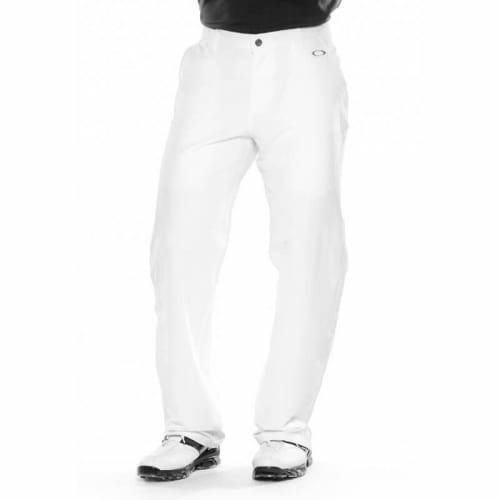 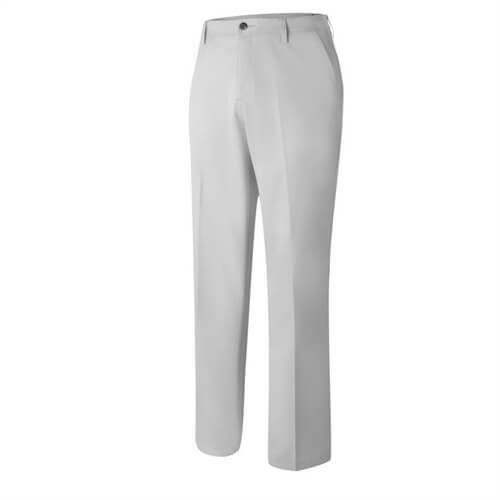 The Nike Men's Dri-FIT Tech golf trousers are designed to move when you move, how you move, so that your focus can be on the clubs, the pin and the hole, not on what you're wearing. 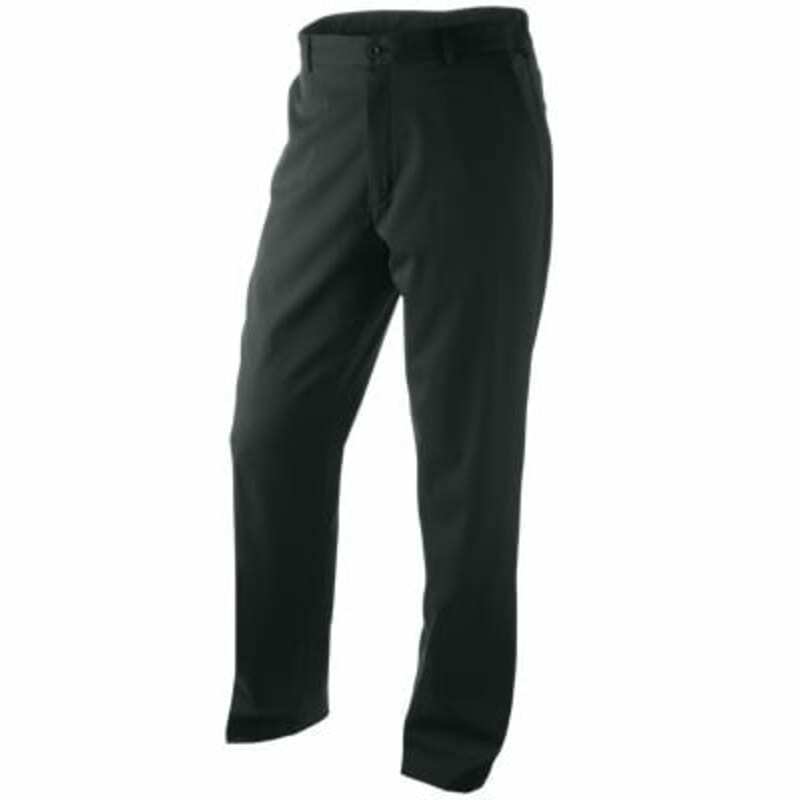 The Nike Men's Dri-FIT Tech golf trousers are designed to move when you move, how you move, so that your focus can be on the clubs, the pin and the hole, not on what you're wearing. 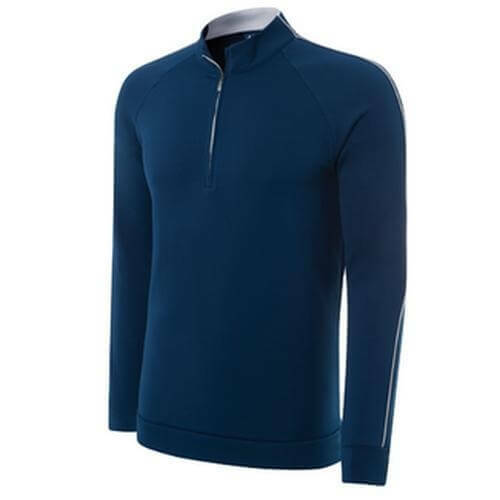 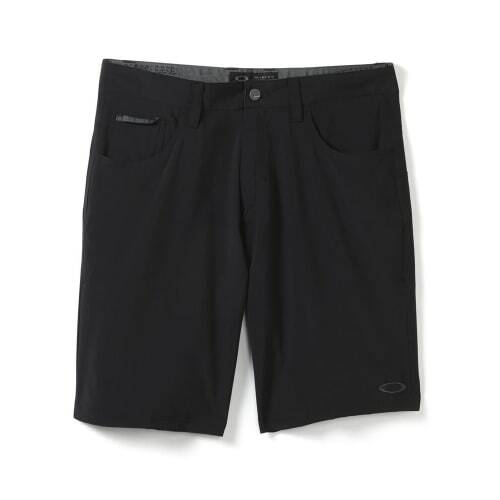 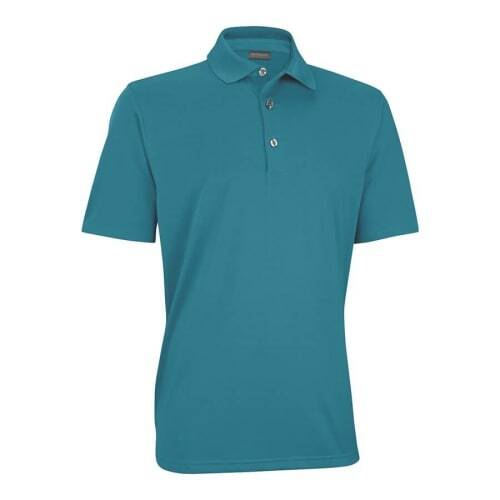 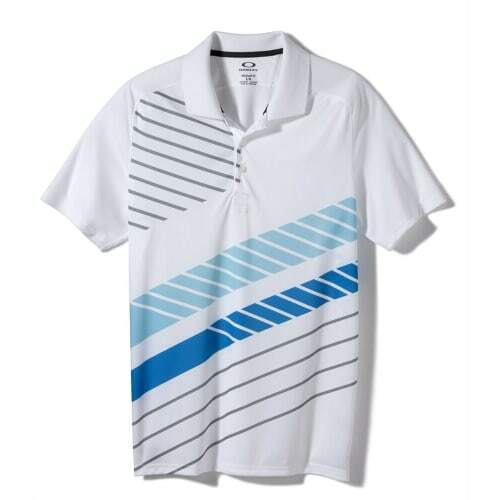 The Dri-FIT technology will keep your body cool and dry no matter how much the sun is beating down on the course, and dry quickly if you get caught in a passing shower. 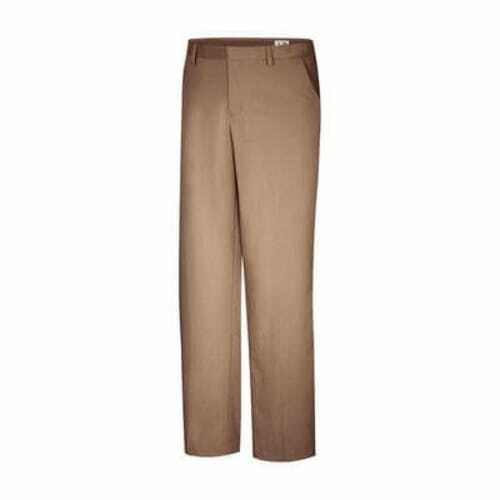 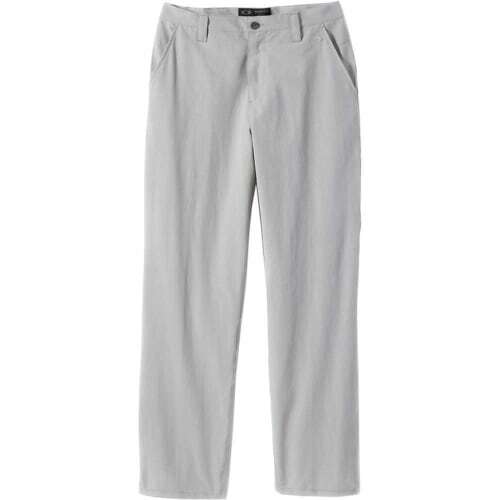 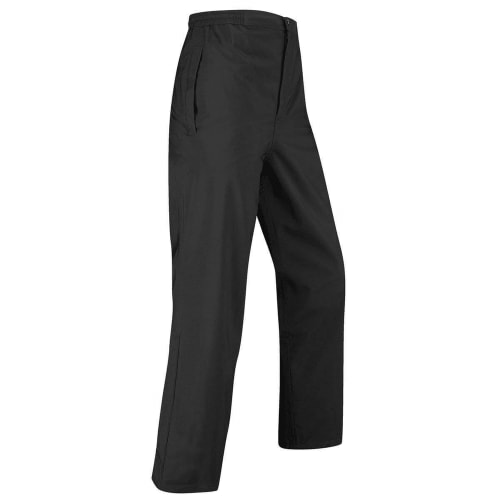 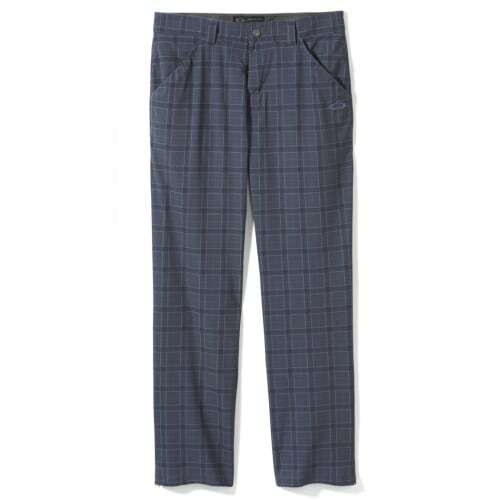 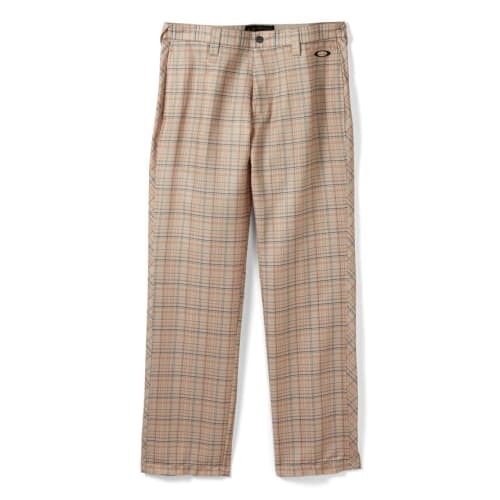 These trousers have slash pockets in the front and single welt pockets behind, with a flat front. 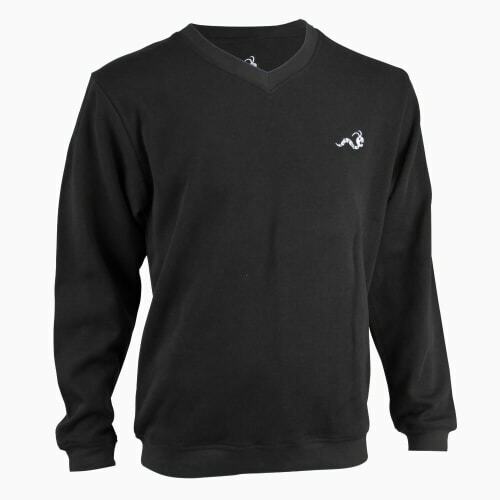 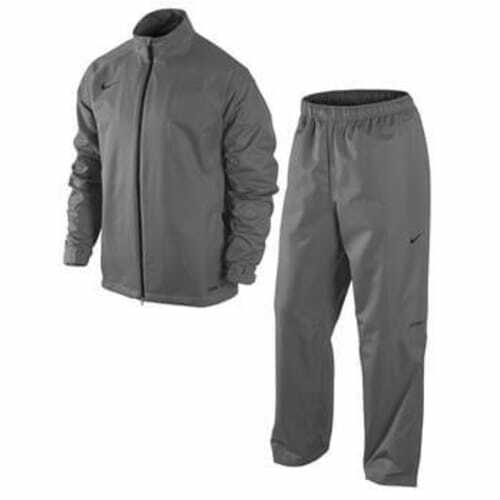 The trademark Nike Swoosh logo is adorned above the back right welt pocket. 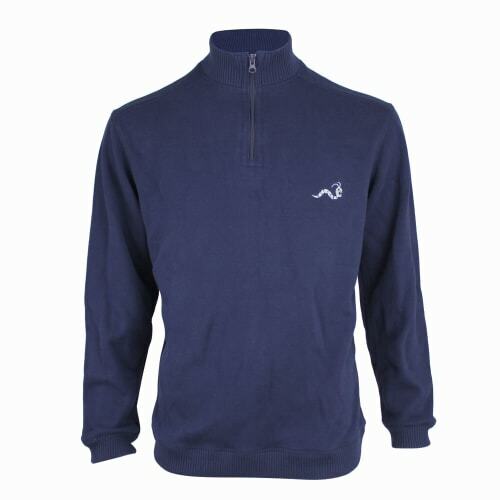 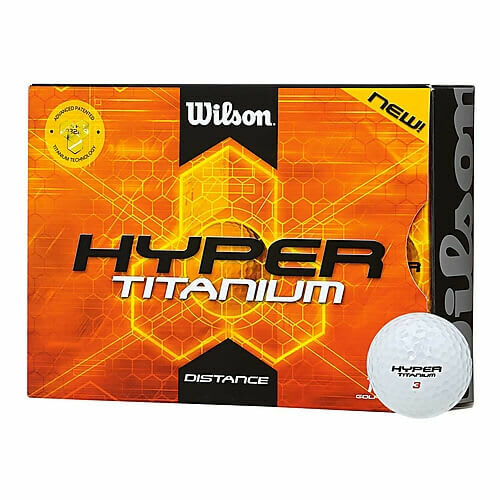 Dri-FIT technology perfect for ever-changing British weather. 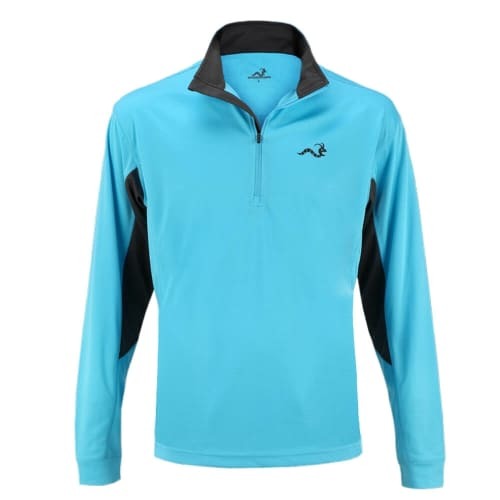 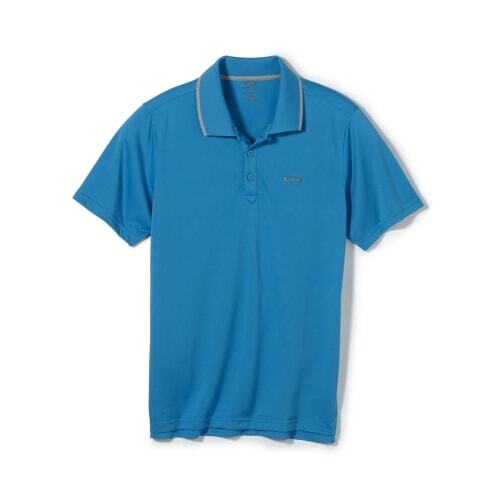 Athletic fit thanks to 95% polyester, 5% spandex blend.